Miguel is a principal at Gibson and a consultant in the Employee Benefits Practice. He is responsible for new business opportunities and consulting with employers to provide an analysis of their existing employee benefit program and assisting with the implementation of new or redesigned programs. 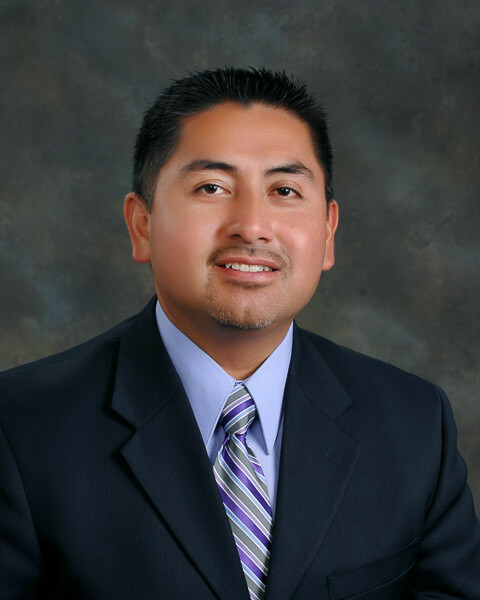 Prior to joining Gibson in 2012, Miguel built a successful career in employee benefits. His experience ranges from leadership to sales with companies like Select Health Network, Community Health Alliance, Partners Health Plan, and a regional bank owned agency. He has a depth of understanding of leadership, management, managed care benefits, health care benefits, third party administrators, ERISA, COBRA, and HIPAA that few can boast. Not only is he proficient at program design and effective implementation, he is also a high energy team leader.